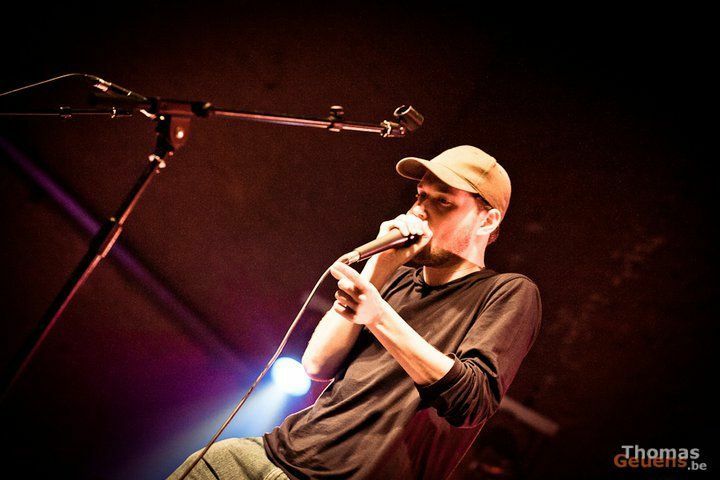 Uruz, a belgian beatboxer and also one of the best & known belgian beatboxers is now beatboxing for 17 years already! Uruz is a very experienced beatboxer in shows, colaborations and many more, but now it’s possible to participate in his workshop session! The workshop will be the 7th of march between 8pm and 10pm. You can also sign up for Uruz his beatbox workshop by clicking on the link below. Don’t miss your chance!